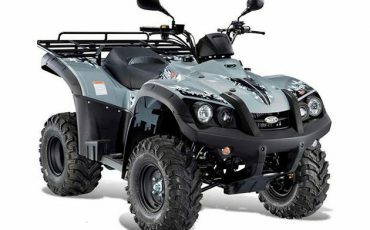 Except cars that you can rent from Santorinimotorclub and BOOK NOW with huge discounts, you can also rent a buggy or ATV, so as to turn your adrenaline in high levels and enjoy your trip as closest to the nature of Santorini as you can. 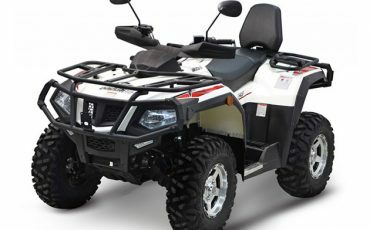 These magnificent four wheels vehicles offer a unique view of the Santorini beauty during your transportation alongside the island and are a spectacular means of converting your vacation in Santorini to a really different and unique experience. 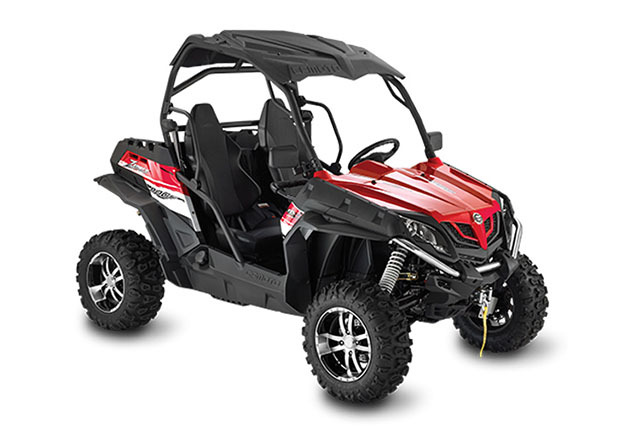 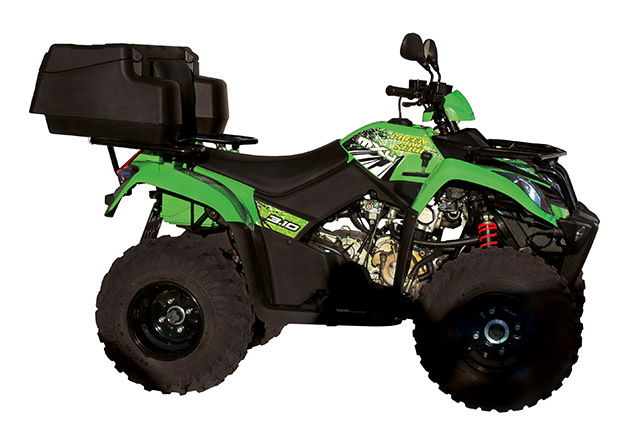 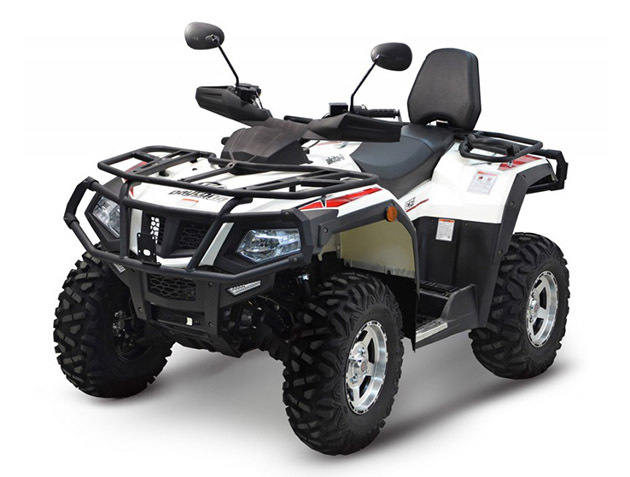 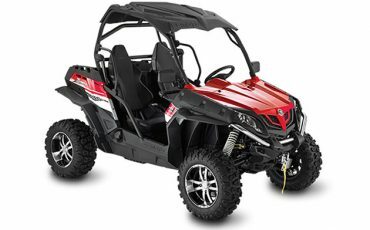 We offer some of the best ATV and Buggys you can find in the island. 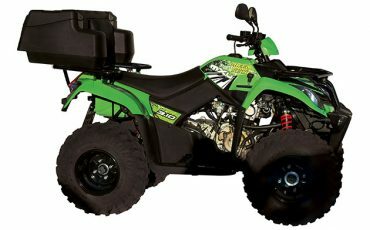 See the following list and choose one that best fits your needs. 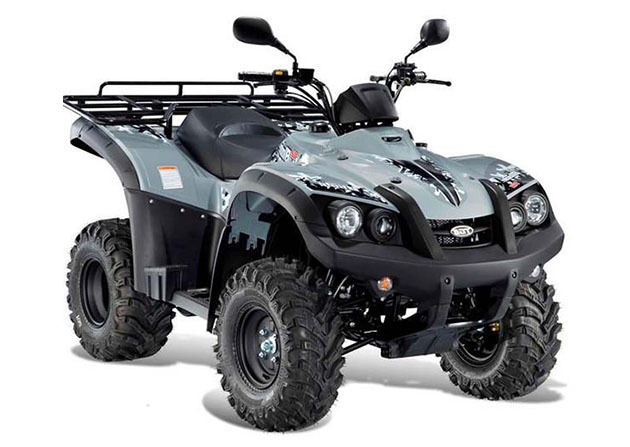 In any case, you can contact us immediately so as to arrange all necessary procedure to rent a buggy or ATV in Santorini or book now from our website and we will soon contact you back!